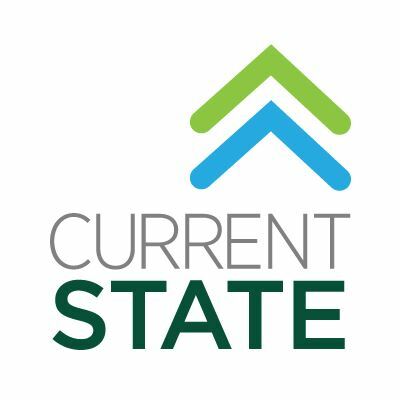 This week on WKAR’s Current State I began to review the fiction selections from the 2015 Michigan Notable Book List. 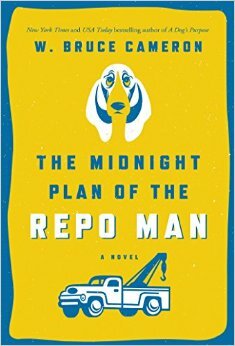 First is The Midnight Plan of the Repo Man by W. Bruce Cameron. You can learn more about the Michigan Notable Books List on this page from the Library of Michigan. If you want to check out The Midnight Plan of the Repo Man for yourself you can find it on Amazon.com here. You can check out my past reviews via this page on my site. Literature is filled with stereotypes about us Michiganders. If, for example, a character in a book is from Ann Arbor, you can expect them to be smart. If they are from Detroit, they probably grew up rough and tumble in the inner city. They might be tough, but they will have a hidden heart of gold. And if a character is from Northern Michigan or the UP, they’ll be poor, struggling, and have a strong attachment to hunting and beer. Also—flannel, there will be lots of flannel. The Midnight Plan of the Repo Man by W. Bruce Cameron takes places in the small village of Kalkaska, Michigan and at first glance, it does suffer from some of those unfair literary stereotypes. But this Michigan Notable Book quickly overcomes them, thanks to a murder mystery and a ghost that is anything but quiet. You might know Cameron as the author of 8 Simple Rules for Dating My Teenage Daughter, which was turned into a sitcom starring John Ritter. In The Midnight Plan of the Repo Man, the author leaves Hollywood behind and returns to his Northern Michigan roots. 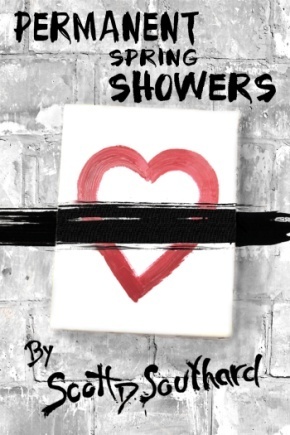 The book tells the story of Ruddy McCann, an ex-football star down on his luck. Ruddy owns a failing bar with his sister, and works on the side as a repo man, taking back vehicles from people who can’t make their payments. The job requires Ruddy to be a little bit of a detective and a little bit of a con man, since a car might be hidden or guarded. Once by an angry goose. 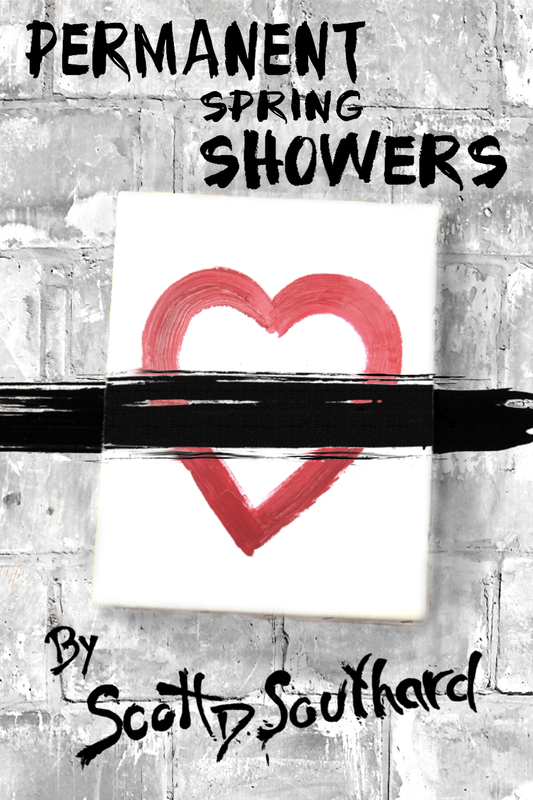 Ruddy’s life is depressing, and it is made more so by a dark past that haunts him each day. What turns Cameron’s novel into something different from typical books set in Northern Michigan is Alan Lottner. Alan is a real estate agent, a devoted husband and father…and oh yeah, he was murdered eight years ago. One evening Alan decides to take up residence in Ruddy’s head. Without ruining too many of the twists and turns of this fun story, he and Ruddy end up working together to solve Alan’s murder. Ruddy and Alan’s relationship is a bit like a new age paranormal Odd Couple. Alan’s the clean one, Ruddy’s messy . Alan likes jogging, Ruddy doesn’t. But the book isn’t just slapstick comedy. Cameron takes the time to make both characters realistic and complex. While the patrons in Ruddy’s bar sometimes feel like people you might bump into in a sitcom, Ruddy and Alan never do. Throughout the book, the characters grow tremendously and they earn their ending. The Midnight Plan of the Repo Man is a fun weekend read, perfect for the beaches of Lake Michigan or on a drive around our beautiful state. Of course, in these colder months it might be better to just stay inside, curl up by the fire, and put on some flannel. This entry was posted in Book Reviews and tagged Book Review, Current State, Fiction, Forge Books, Library of Michigan, Michigan Notable Books, The Midnight Plan of the Repo Man, Upper Peninsula, W. Bruce Cameron, WKAR by Scott D. Southard. Bookmark the permalink.